Communications within a given organization, especially mid-sized or enterprise-level companies, usually encompasses more than just voice. Video calling platforms are being regularly integrated into sales team interactions with prospective customers, while text- or instant messaging-based applications are tools used for inter-organizational communication or customer support. Some cloud communications platforms offer companies the ability to bring all of these applications under one management utility, making it easier for IT to administer systems and other employees to manage their customer or coworker relationships. Perhaps one of the most obvious benefits of cloud-based VoIP phone systems is their “plug in anywhere” functionality. 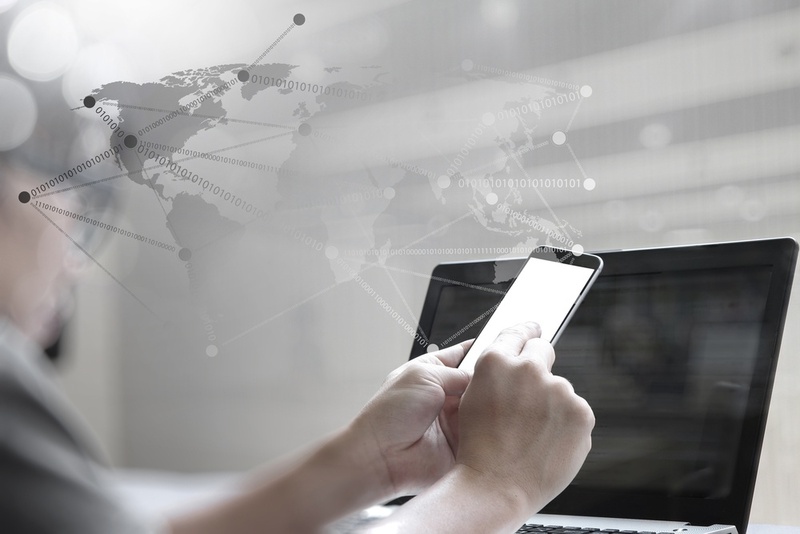 As long as users have a device that has been authorized by a cloud voice system’s central account manager, they can connect over the internet and log into their calling portal from anywhere. This enables teleworkers to have the same system access and customer management capabilities as onsite employees, preventing any need for additional process development or special considerations for some employees. A complete cloud communications solution, when managed by a third party, typically features applications or a control console that lets administrators make quick adjustments to the infrastructure. Those adjustments may include provisioning of new users or changing settings, but regardless of the type of change, they can typically be accomplished in short order - much more rapidly than with conventional PSTN infrastructure. This holds especially true when businesses have managed services included in their agreement. Most cloud-based communications networks are established under a month-to-month service agreement, primarily to enable organizations to scale at will and pay for the services as they use them. This payment structure is in stark contrast to privately owned PBX or data center tech, which doesn’t require ongoing payments, but instead demands a full purchase of the underlying equipment that supports the infrastructure. Those capital expenditures are difficult to plan for and usually lead to production plateaus or periods of underutilization on either end of the purchase. If your customers can’t get in touch with you, sales stop and the business comes grinding to a halt. Power outages and other system malfunctions that occur on-premises leave you dead in the water until your IT team or an outside service provider can get you back online. With cloud communications, service providers put safeguards in place and often establish a redundant network in order to meet uptime SLAs, avoid service interruption, and keep their customers online. Considering the benefits that complete cloud communications solutions brings to businesses, it’s no wonder that technology resellers are jumping on board with VoIP system providers; their customers are looking for them to deliver a cloud-based solution. The difficult part can sometimes be finding a fully-featured solution that enables both system administrators and end users. To learn about some of the key features that cloud-based VoIP users are looking for, click here. Newer Post What Does "Cloud Communications" Mean, Anyway? Older Post KazooCon 2016 agenda!